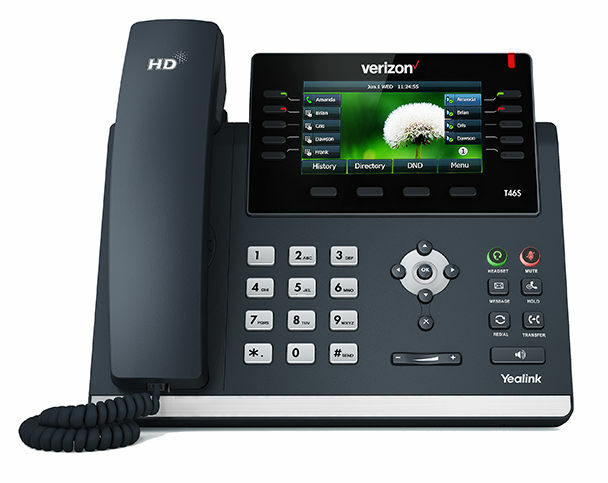 By using Verizon’s One Talk service, you could easily move calls between the office telephone to your personal devices without having to interrupt the person on the other line. 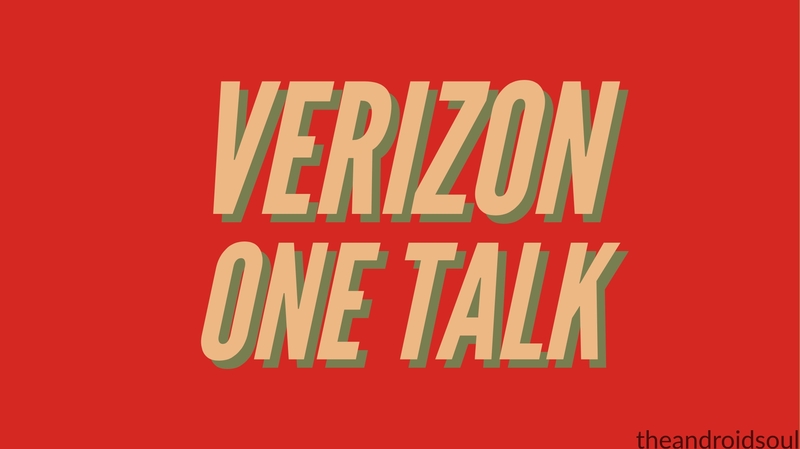 Let’s check out a few more details about Verizon’s One Talk service for business owners. Here are some of the major features offered by the One Talk service. One Talk lets you answer calls either on the Desk Phone or also gives you the option to take the call on your linked mobile device as well. In situations where you aren’t able to answer a customers call, the call would automatically be routed to a team member without having to put the customer on hold. The One Talk service can also let you set up a conference call between six individuals at once. What’s even more interesting is the fact that you can scale and configure your phone system easily to adjust it towards your business needs. One Talk also has a mobile app which allows you to view all calls as well as text messages within the application itself. Apart from placing calls over 4G LTE, you could also make calls over a Wi-Fi network. 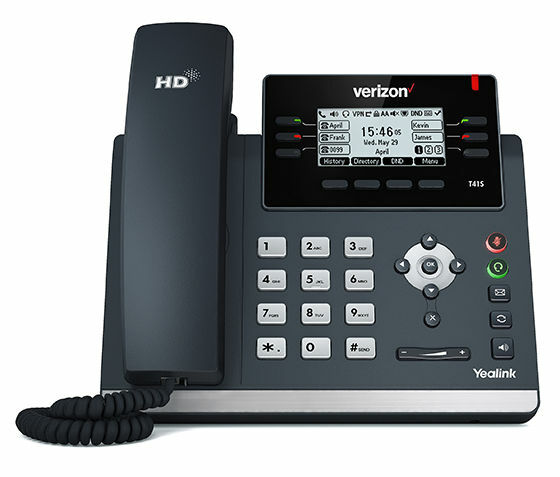 Verizon claims that within purchasing the One Talk service you would be contacted by Verizon consultant to review your order and answer any questions you might have. However, if you haven’t quite understood the setup process, then here’s a quick guide on how to set up the One Talk service. Visit Verizon’s website and sign in with your account. From there you could add a business owned line, add an existing line, or add a new device. To add an employee-owned device for the One Talk service scroll down to the Quick tasks section and click on Pre-authorize Employee Line. Installing the One Talk application for Android is fairly simple. Tap on the search bar and enter the keywords One Talk Verizon. Tap on One Talk and then tap on Install. Once the app is installed, launch the app and tap on Get Started. Grant the necessary permissions and enter your One Talk phone number and enter a name for the device. You would receive an Email containing the pin; simply enter the exact same pin in the application and tap on Activate. Enter your 911 address then tap on Finish and confirm your 911 address. That’s it. You would now be able to make and receive business calls right from your Android smartphone.